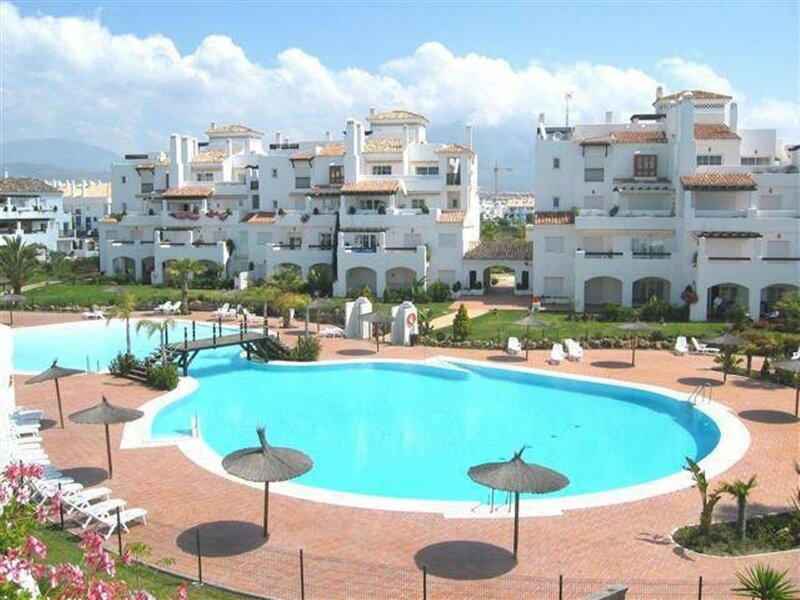 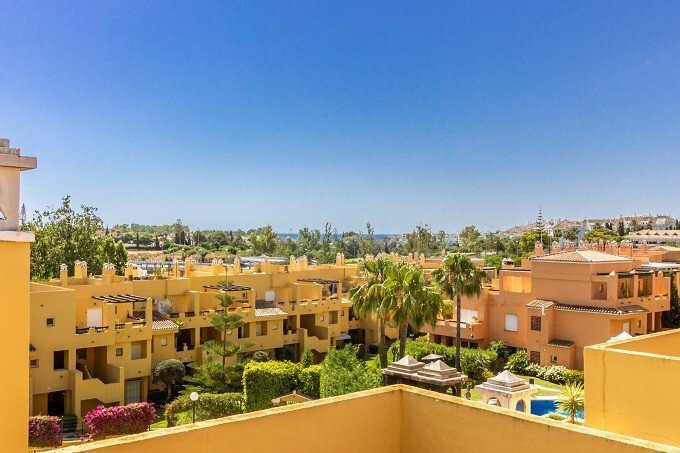 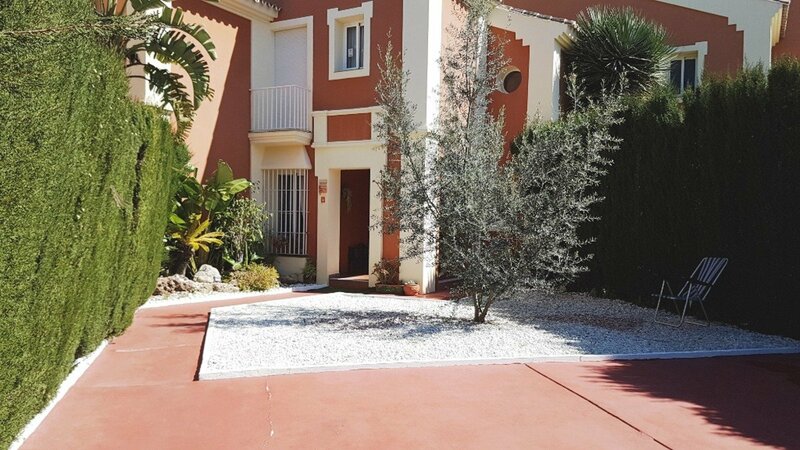 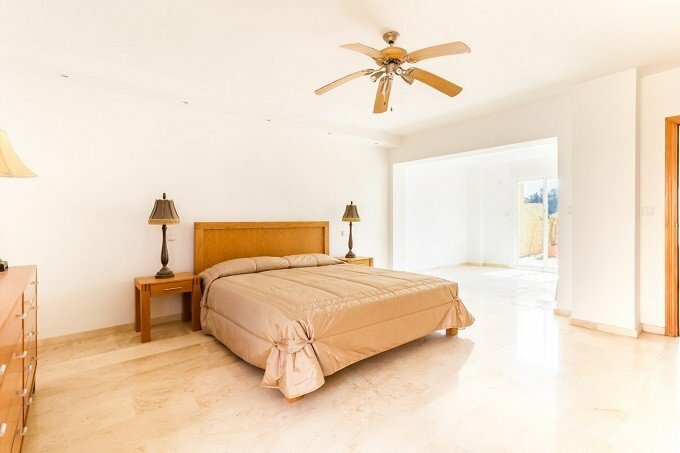 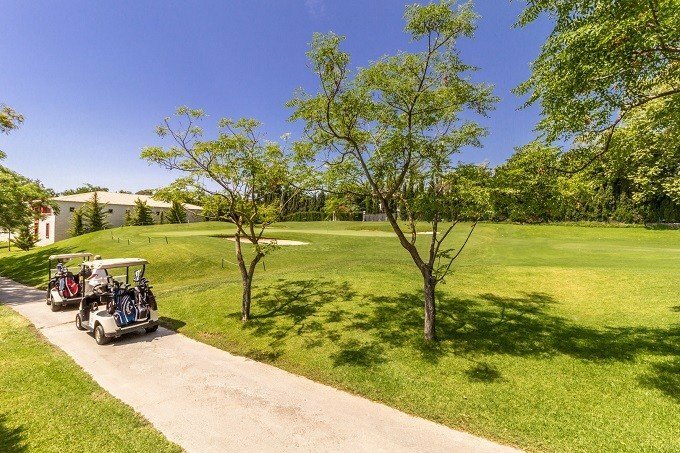 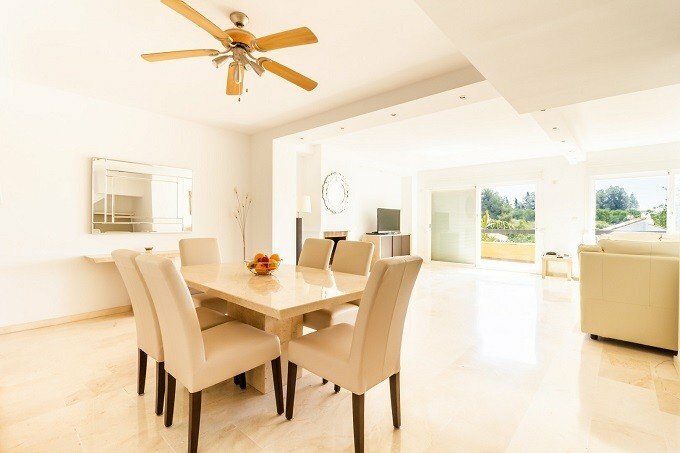 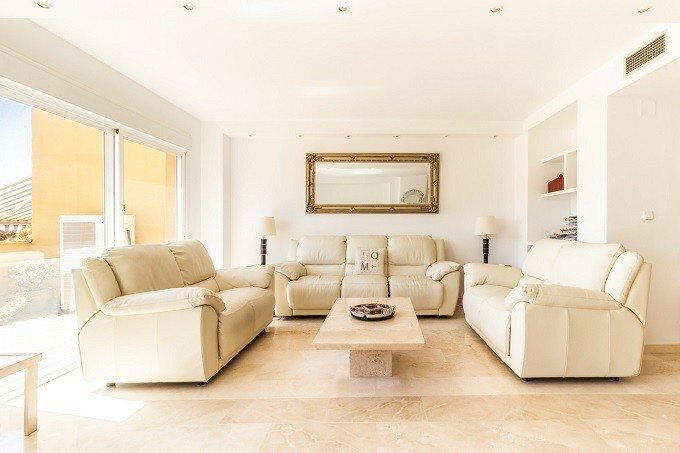 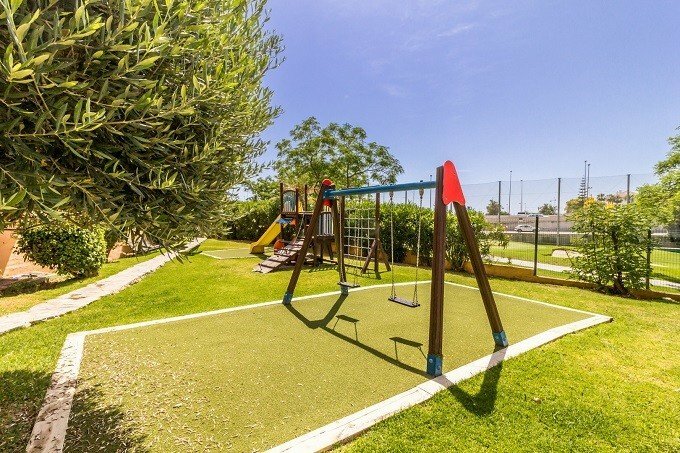 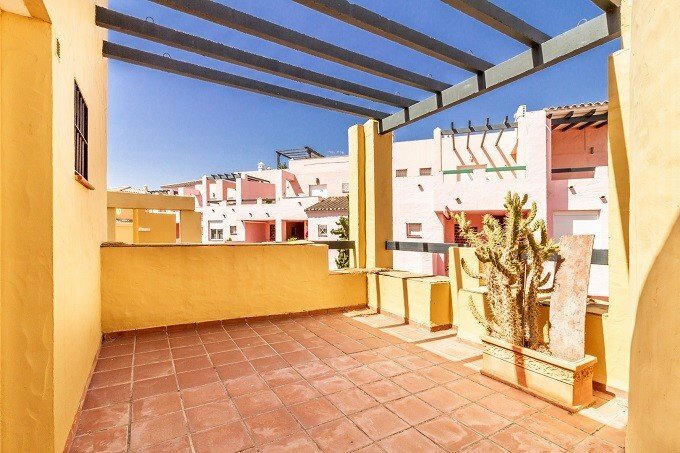 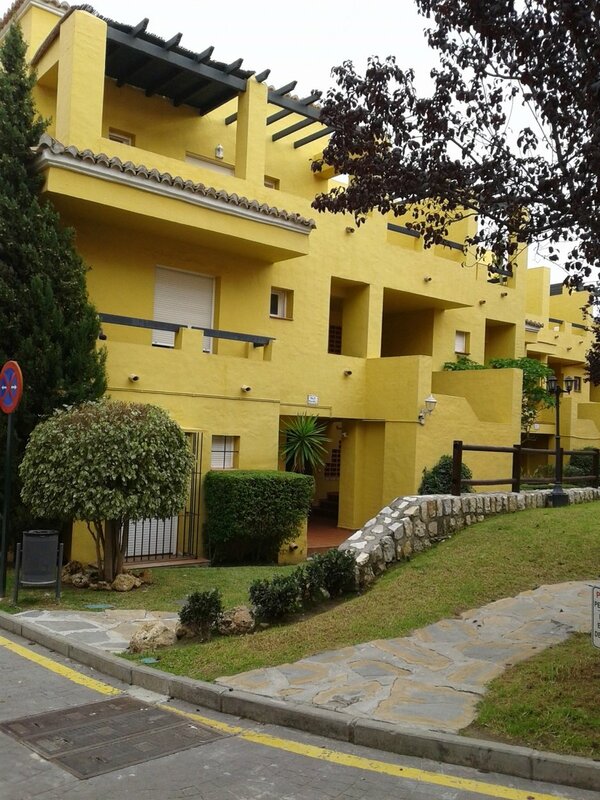 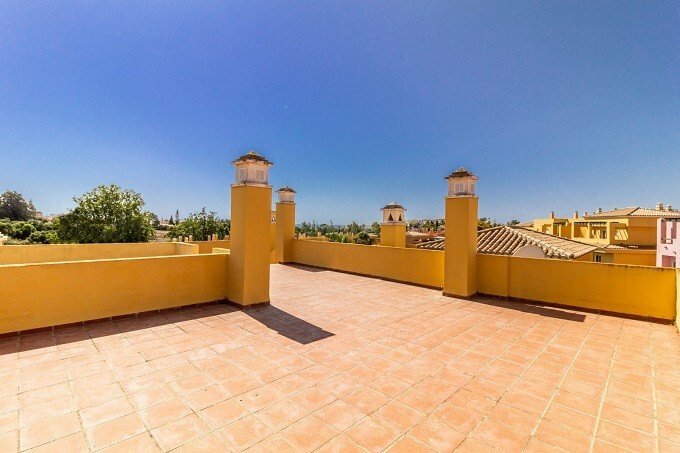 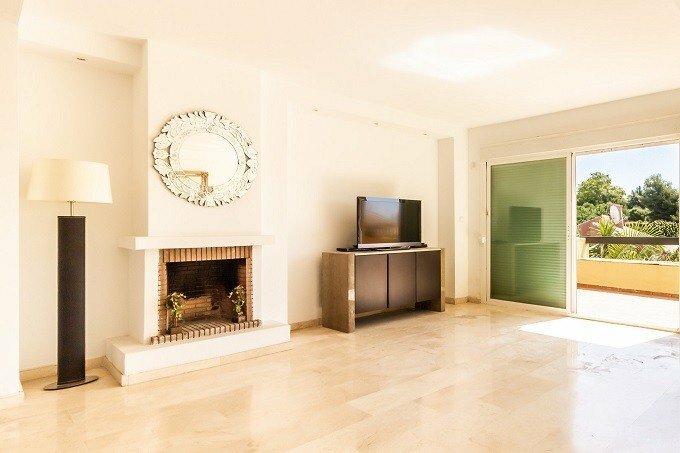 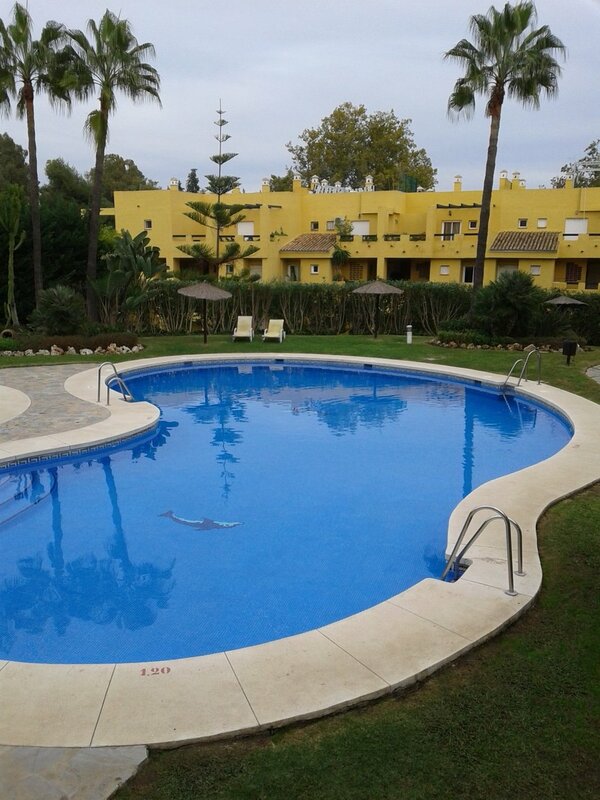 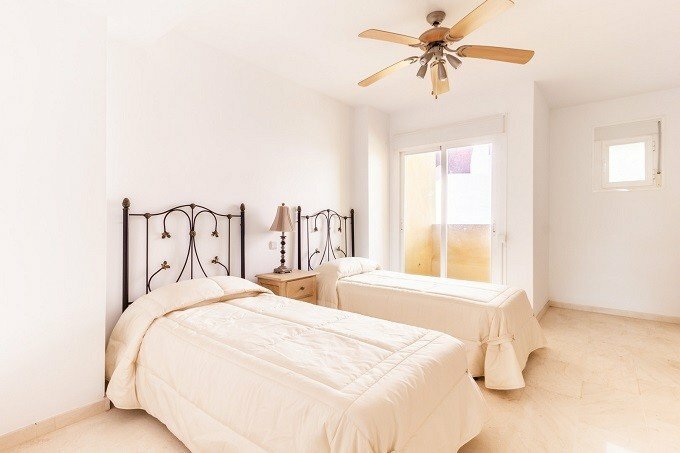 A lovely duplex 3 bed penthouse located in a gated community Los Cartujanos of Guadalmina Alta is an ideal investment opportunity. 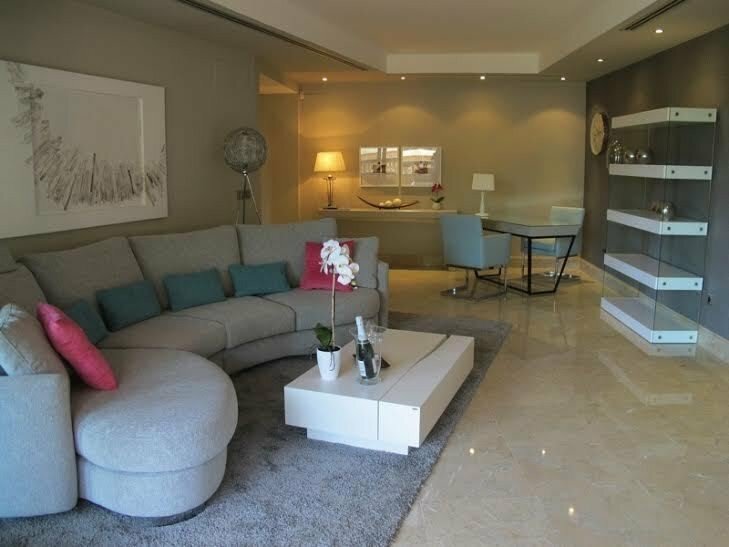 The spacious living/dining is open plan in design with cool marble floors and a fireplace. 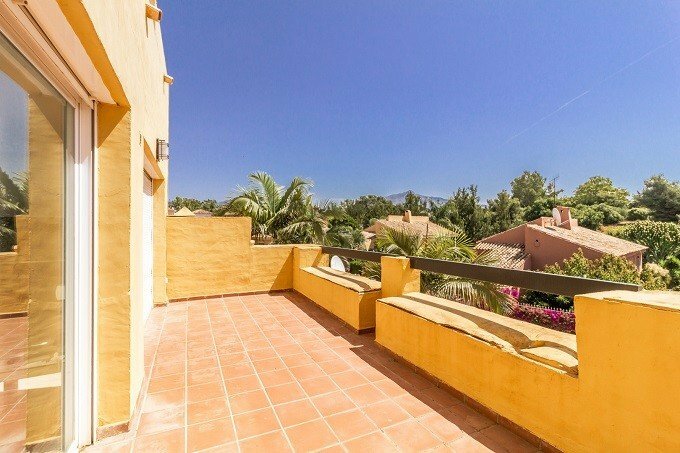 Doors lead out onto a covered terrace from where you’ll enjoy views of the gardens. 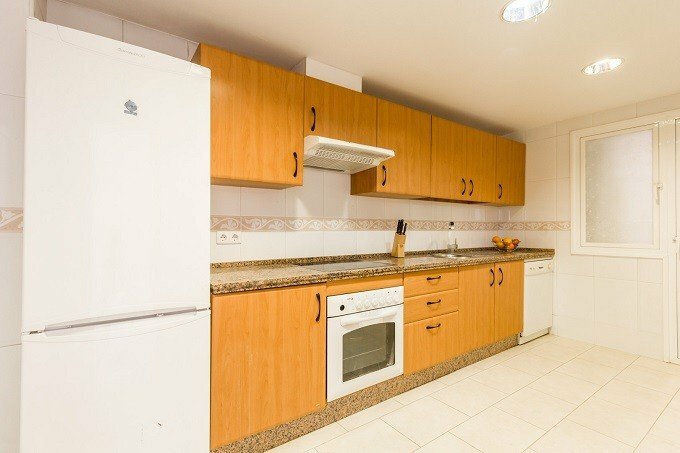 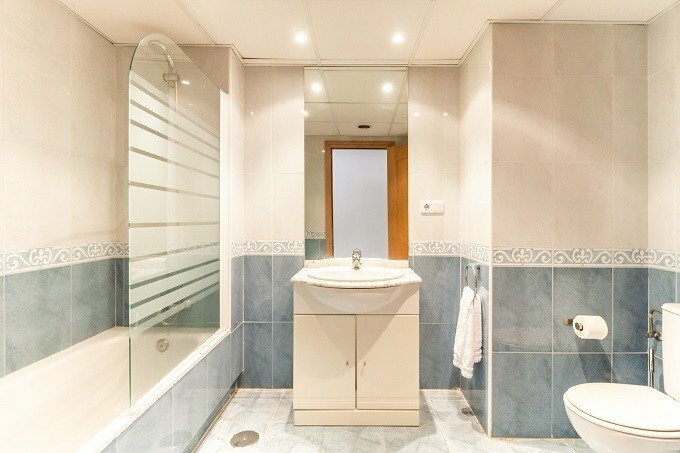 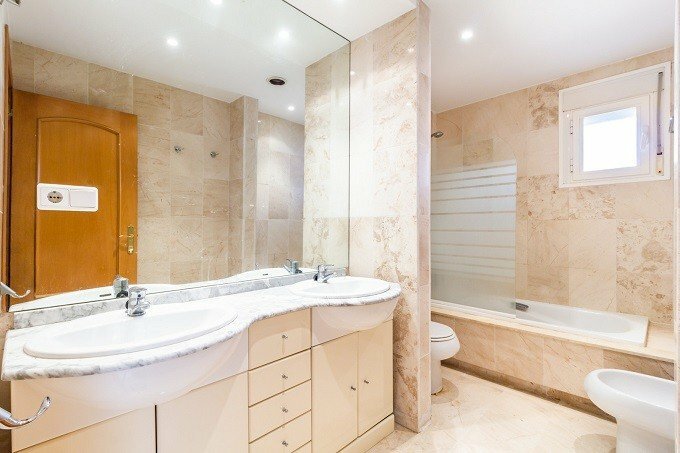 There’s a fully fitted kitchen, video entry and air conditioning throughout in the spacious penthouse of 180m2. 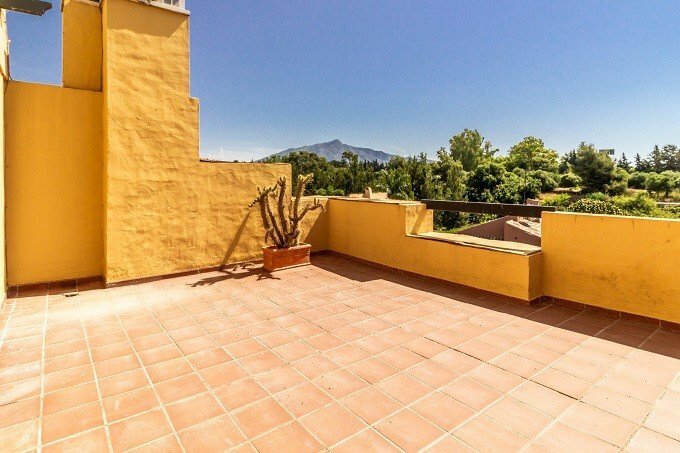 With a total of 140m2 of terraces you have morning and afternoon sun.